In 2008, DMH developed its first Strategic Plan in order to set clear goals and objectives for the future. This plan continues to be a road map for the public mental health system as we focus on moving towards a community-based system of care. Using the mission, vision, and values, the Board of Mental Health developed five-year goals to address the transformation of the DMH service system. These goals address the key issues of accountability/efficiency, a person-centered and person-driven system, access, community services/supports, outcomes, partnerships, and information management. The goals and objectives will guide DMH’s actions in moving toward a community-based service system. 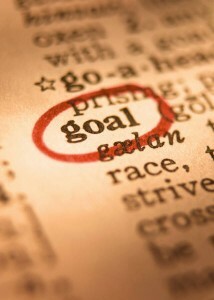 Each goal’s objectives include action plans, performance measures, timelines, and responsible parties. Furthermore, unless specified, these goals and objectives are inclusive of the populations DMH is charged to serve, and services developed and/or provided will take into account the cultural and linguistic needs of these diverse populations.